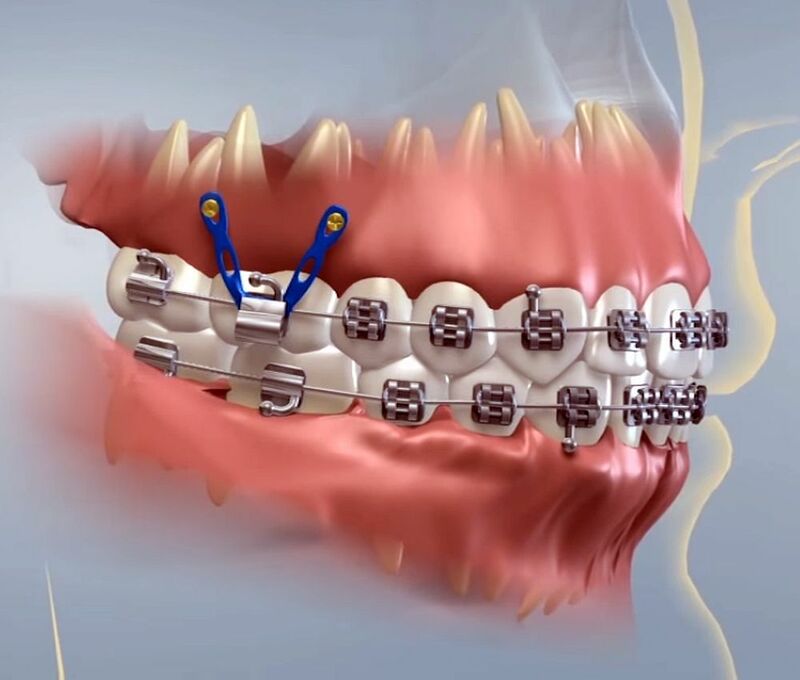 ORTHODONTICS : What is Temporary Anchorage Devices ? Orthodontists are accustomed to using teeth and auxiliary appliances, both intraoral and extraoral, to control anchorage. These methods are limited in that it is often difficult to achieve results commensurate with our idealistic goals. Recently, a number of case reports have appeared in the orthodontic literature documenting the possibility of overcoming anchorage limitations via the use of temporary anchorage devices—biocompatible devices fixed to bone for the purpose of moving teeth, with the devices being subsequently removed after treatment.